The Smartframe glazing strip for 2mm thick glazing panel. Used to fix 2mm polycarbonate or acrylic as secondary glazing to an existing window frame. Low Cost, highly effective, fast installation secondary glazing to reduce heat loss. This strip is 2.0m long. You need 22mm of flat mountable surface around your window frame to fix the strip. Ensure that all window furniture e.g. handles, stays, etc. fit within the recess. Deduct 30mm from the external dimensions of the window frame/outside edge of where you want the secondary glazing to sit for your glass sizes. I would recommend your affordable products (Low Cost Smartframe Secondary Glazing for 2mm) to anyone else considering this product, as it has been superb. 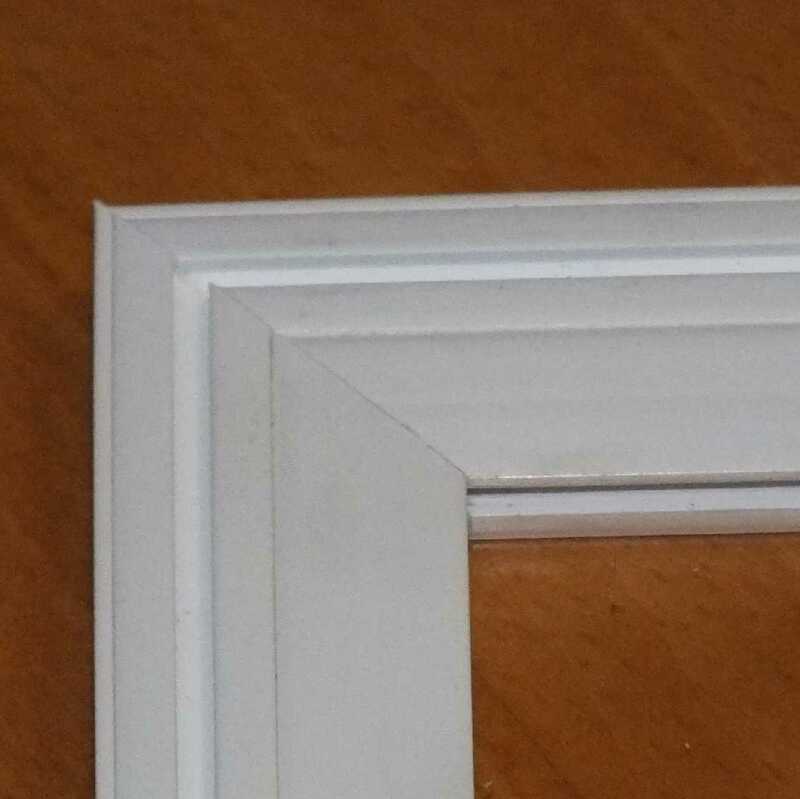 Omega Build Shop | Low Cost Smartframe Secondary Glazing for 2mm. You are viewing Low Cost Smartframe Secondary Glazing for 2mm, buy online today!